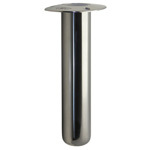 Replacement liner for 70 series in-gunnel & clamp-on rod holders. 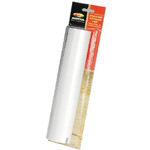 UV resistant vinyl liner protects rods. 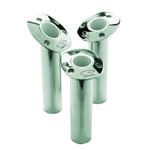 Notched bottom engages the gimbal bar in all 70 and 80 series rod holders to prevent spinning. Press into rod holder then cut off excess length. Fits Smith rod holders and many other brands.